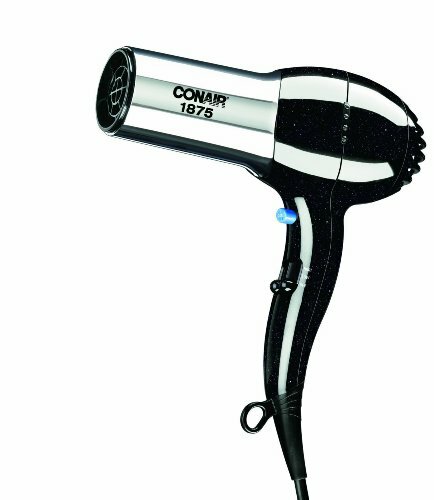 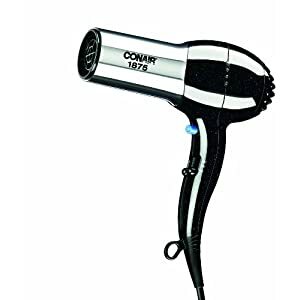 Get the perfect blow out with the Conair 1875-watt cord keeper 2-in-1 styler. 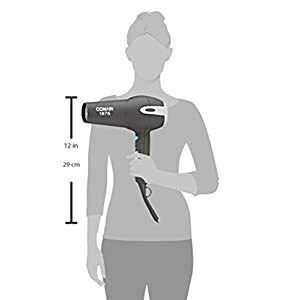 This quality styling tool features a powerful high-torque motor for fast drying. 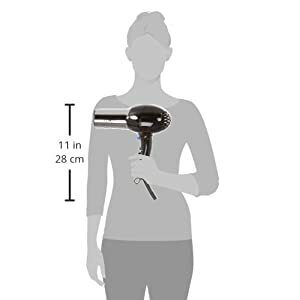 Ionic technology creates silky, shiny hair with up to 75% less frizz and tourmaline ceramic technology provides infrared heat to protect hair from heat damage. 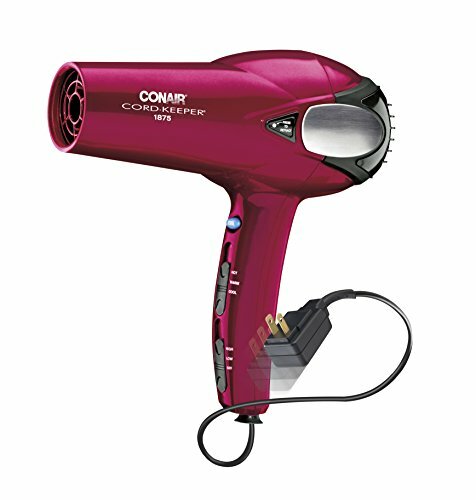 The 2 heat and 3 speed settings provide a customized styling experience and a cool shot button locks in style. 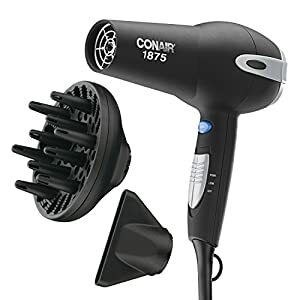 It also includes a concentrator attachment for smooth and straight styling control and a diffuser attachment for frizz-free curls. 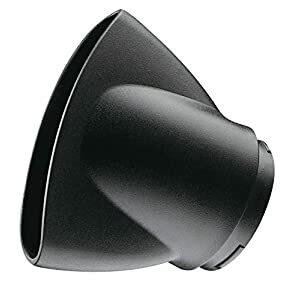 The removable filter makes cleaning a breeze and the retractable cord feature provides convenient and easy storage.